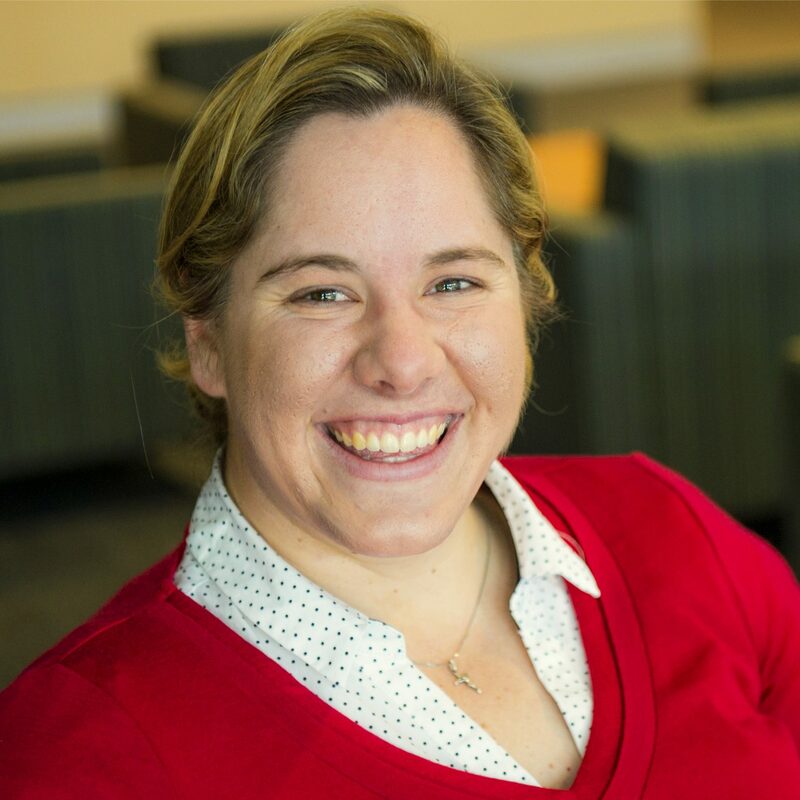 Dr Michelle Dunbar completed her PhD in Applied Mathematics at the University of New South Wales in 2012, and from 2012-2015 was a Vice Chancellor’s Postdoctoral Research Fellow in the SMART Infrastructure Facility at the University of Wollongong. Michelle has experience in applying mathematical optimisation techniques to both medicine and public transport networks, to assist in key operational decisions and provide robust solutions under uncertainty. She also has experience in applying non-linear optimisation tools to a variety of medical datasets to allow for improved disease detection and diagnosis; one of these tools has subsequently been taken up by a health care company. Michelle’s current research involves developing mathematical optimisation algorithms for optimising the imaging and treatment of cancerous tissue subject to internal motion (breathing, heartbeat, peristalsis etc). The objective of this work is to develop robust models capable of reducing image blur and artefacts while accurately treating the tumour, and reducing the unnecessary dose to the healthy surrounding tissue. Robust Aircraft and Crew Scheduling: Integration of aircraft routing and crew pairing in order to capture delay propagation more accurately. My results displayed a clear and universal improvement over the currently used sequential delay propagation approach, with an average improvement of 10.7%. Disease Detection and Diagnosis: I developed a Support Vector Machine Classifier to help improve the prediction accuracy for determining whether certain people with HIV would go on to develop neurocognitive impairment. The algorithm has been taken up by a healthcare company and is used as an adjunct clinical tool. Improved Image Quality for 4D Cone Beam CT: I have developed an optimisation algorithm for improving image reconstruction quality for patients receiving Cone-Beam CT. The algorithm accounts for respiratory motion, and produces a clear moving picture of the anatomy as the patient breathes. Improving image quality improves the diagnostic and treatment outcomes for the patient. Results indicate that my method improves significantly over techniques used in the current standard-of-care. The chance to share my research and to hear about similar research and solution approaches. There were also many interesting discussions about research collaborations and the chance to hear perspectives on research collaboration from industry. Attending this conference led to discussions about algorithmic techniques with other researchers and students. It also helped to give me some solution ideas in my own work. Discussions were helpful and insightful as to which type of projects industry are looking to collaborate, and also their expectations as to the project outcomes and timelines as well as communicating effectively with them. Proprietary software: Finding high quality solutions often requires the use of proprietary software, which may make it unattractive for businesses that would prefer not to pay for ongoing license fees. Software solutions that act as a black box can be sometimes off-putting when certain business structures change. Communication: It can be difficult to formulate a good solution to a problem without having all the key information at the outset. Unfortunately it can be difficult or not possible for business to provide this information to external collaborators. Thus, clear communication as far as possible is necessary for good quality outcomes. Exact solutions vs Heuristics: In an academic setting – an optimal solution is best. But a heuristic might provide businesses with greater flexibility for change and control. So close and regular discussions are required for successful collaboration. This grant allowed me to cover expenses and allow me to actively participate for the duration of conference, instead of only one or two days. These grants are great at allowing women to attend both a greater number of conferences, but also wider variety so as to increase their networking opportunities. They also assist in enabling access to childcare support whilst attending the conference, which enables access in what would have been a more difficult time-of-life to attend them. This experience allowed me to attend a wide variety of talks: from highly theoretical to highly practical real-world humanitarian solutions. It has helped me to learn the range of possible applications of optimisation as well as some new modelling software during the hands-on practical sessions that will assist me greatly moving forward. I think one of the biggest challenges is in overcoming mental blocks in thinking “I’m a woman; I can’t/shouldn’t pursue mathematics”. Such a mindset is often unconsciously reinforced by school experiences often by well-meaning people. I think also the challenge of returning to the workforce after having children can be challenging, especially if it has been a long career interruption. I think assisting such women to get a leg in the door, through assessing a longer term track-record instead of just the last few years when applying for jobs and grants will assist with this. No, at school I disliked mathematics, with a passion! I found it very difficult to understand. The first breakthrough for me occurred when I was lucky enough to have a fantastic teacher in Year 9, who started every question with drawing a picture (which is something I’ve copied myself in my own lectures). This helped me tremendously with visualising what we were trying to do, and was the missing piece of the puzzle for me. I subsequently had another brilliant mentor at University who was passionate about mathematics and made it come alive. His lectures inspired me to pursue mathematics instead, and developed in me a love for learning. As a result of his guidance, I went on to undertake a PhD, and fell in love with optimisation. For the mentoring and advice of these people I will be forever grateful! I would love to be an Academic Lecturer.